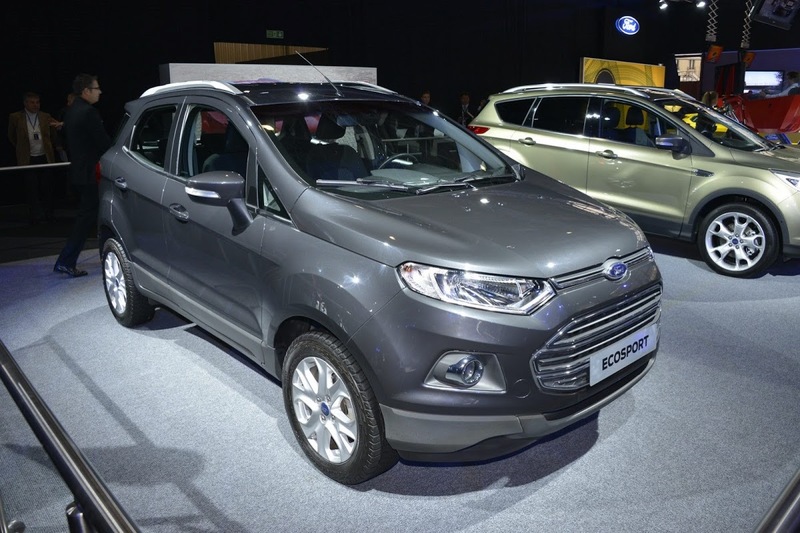 Ford announced today that its subcompact EcoSport SUV will be sold in 62 markets worldwide by 2017, but the United States is not going to be one of them. 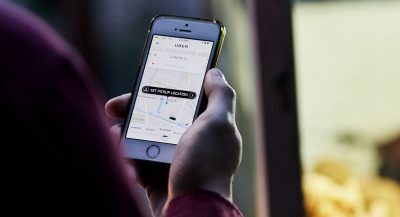 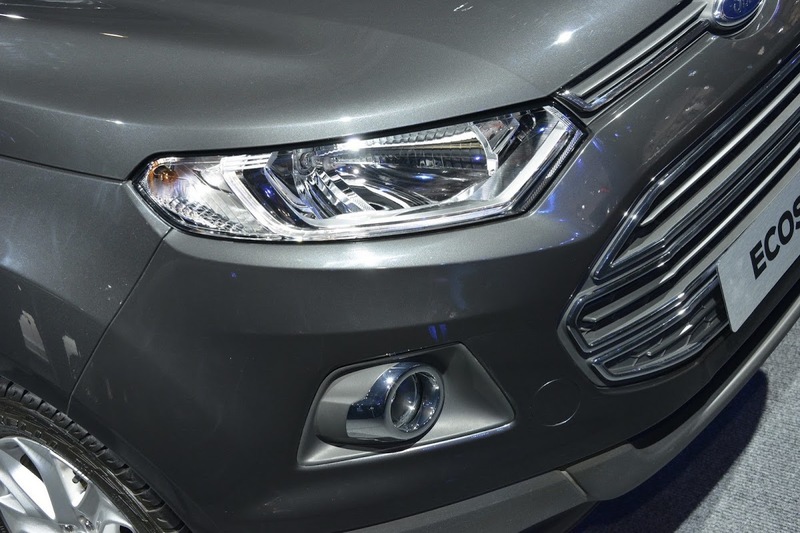 According to a report from The Detroit News, Ford’s executive vice president of global marketing, sales, service and Lincoln, Jim Farley, said the automaker is studying “very closely” the possibility of selling the small SUV in the States. 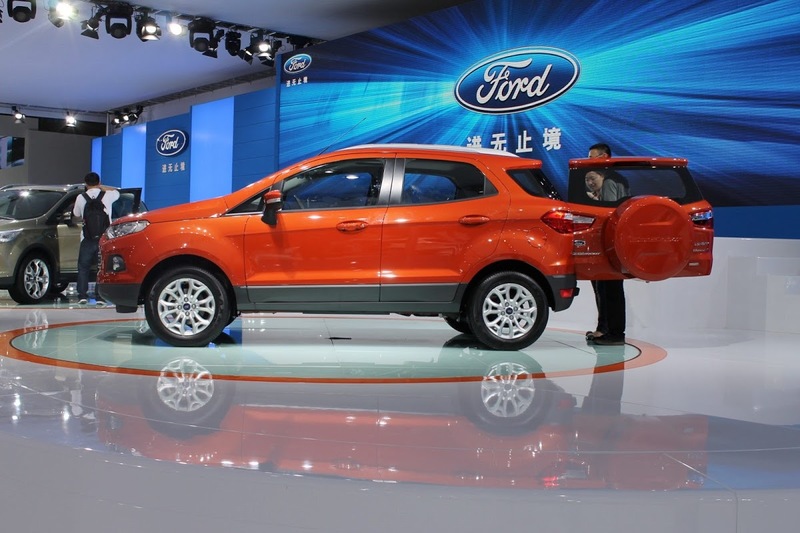 However, he added that the immediate market does not warrant selling the car in Ford’s home market. 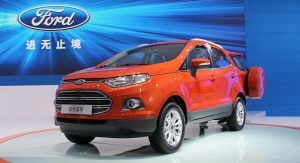 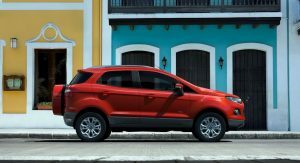 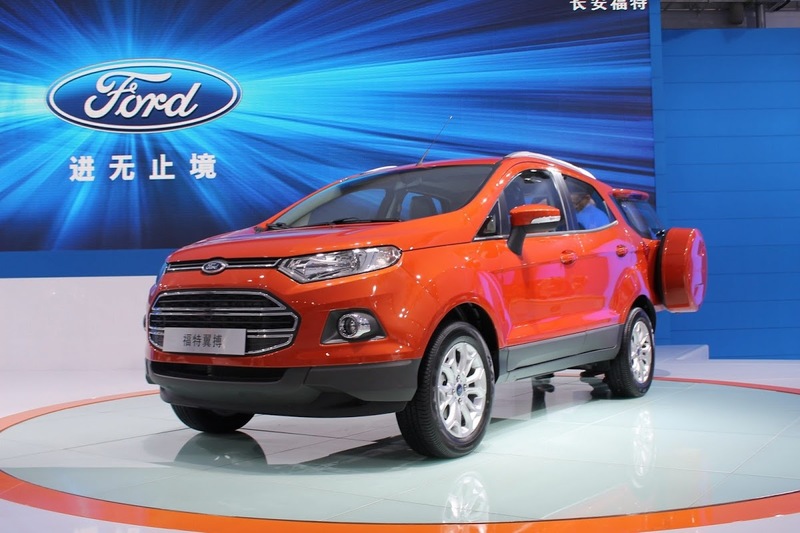 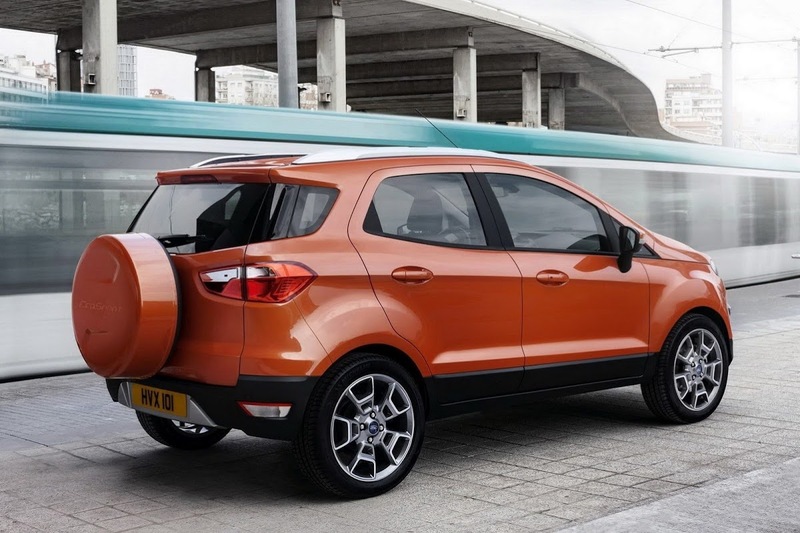 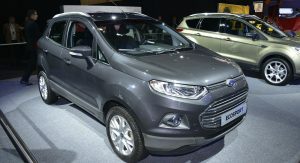 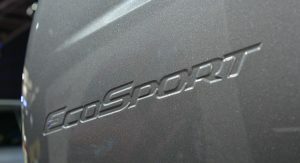 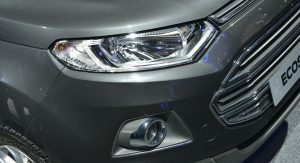 Farley added that if demand for subcompact SUVs increases, Ford would certainly have the capability to build or import the EcoSport in the United States. 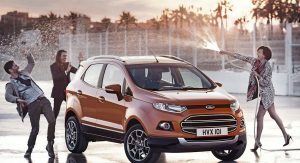 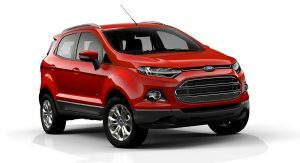 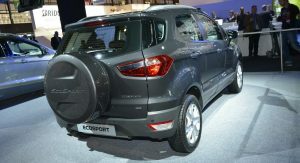 But until EcoSport makes it to North America, Ford will focus on selling it in growing car markets like India and Brazil. 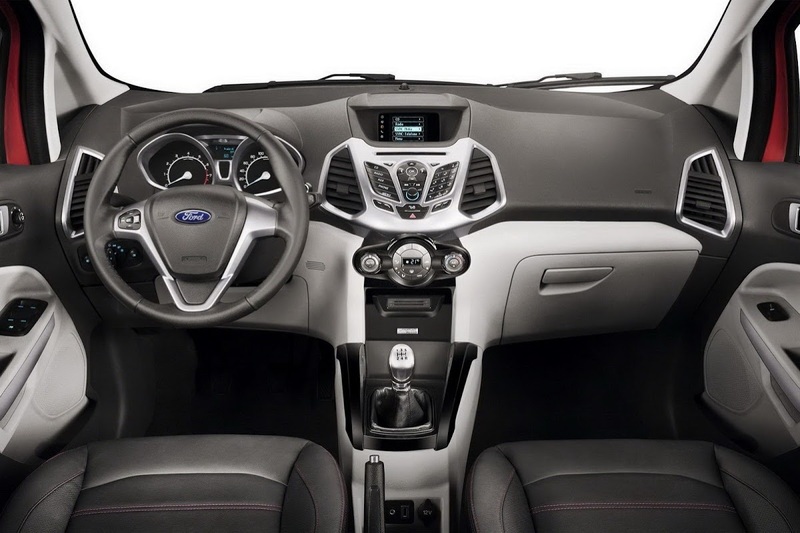 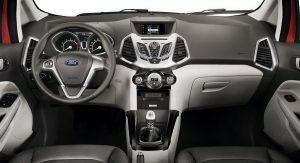 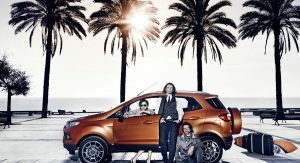 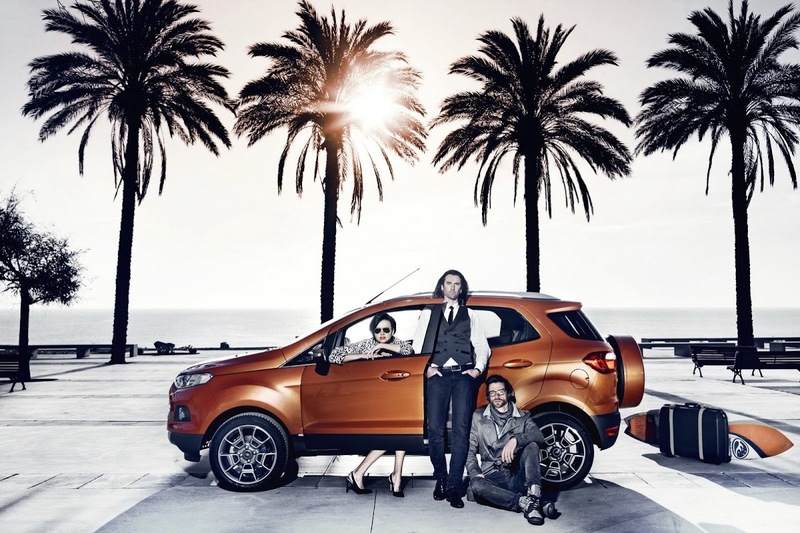 Ford already sells the Fiesta subcompact car in the U.S., a car that shares the platform with the EcoSport. 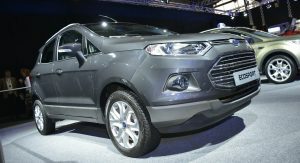 So far, the subcompact SUV segment in the U.S. hasn’t really taken off, with relatively few models being present on the market. 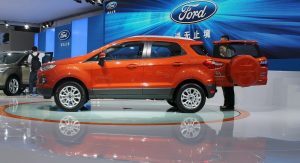 The Nissan Juke, Buick Encore and Mini Countryman are the most important subcompact crossovers on sale today in the U.S. 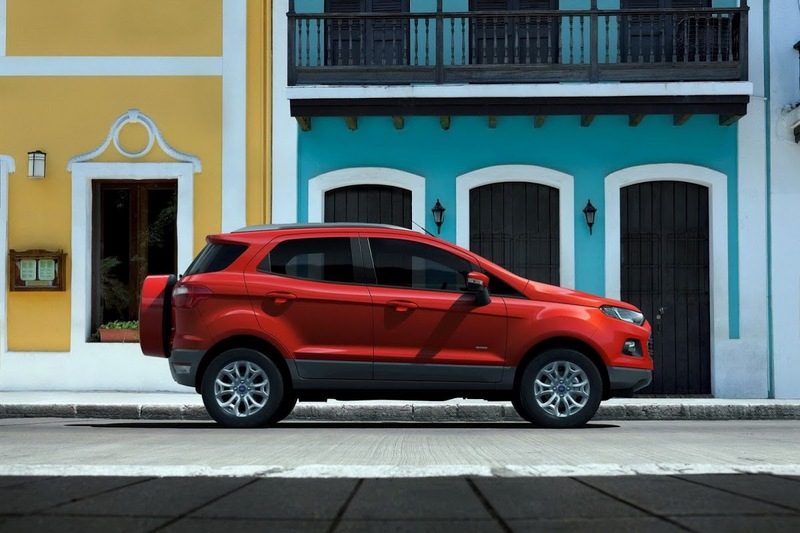 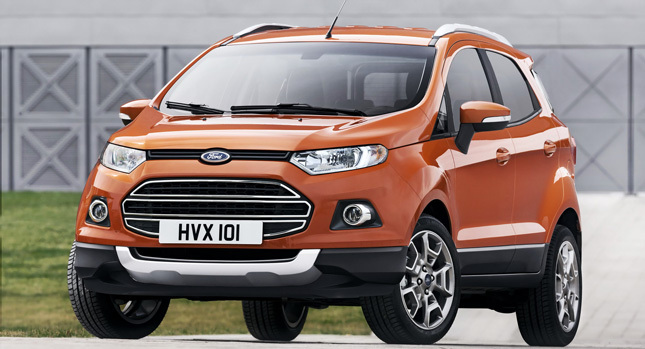 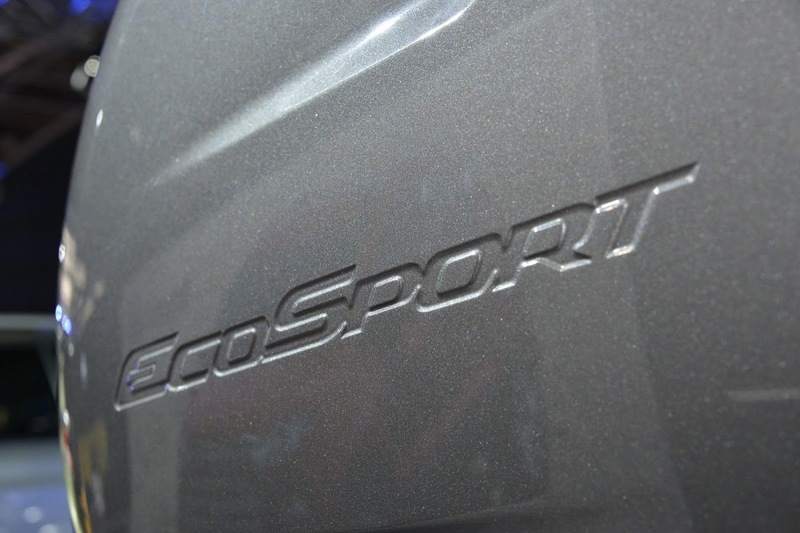 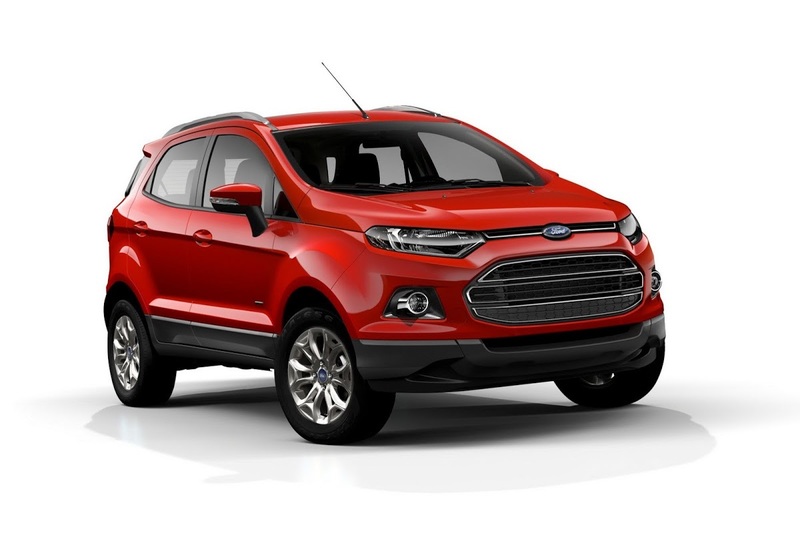 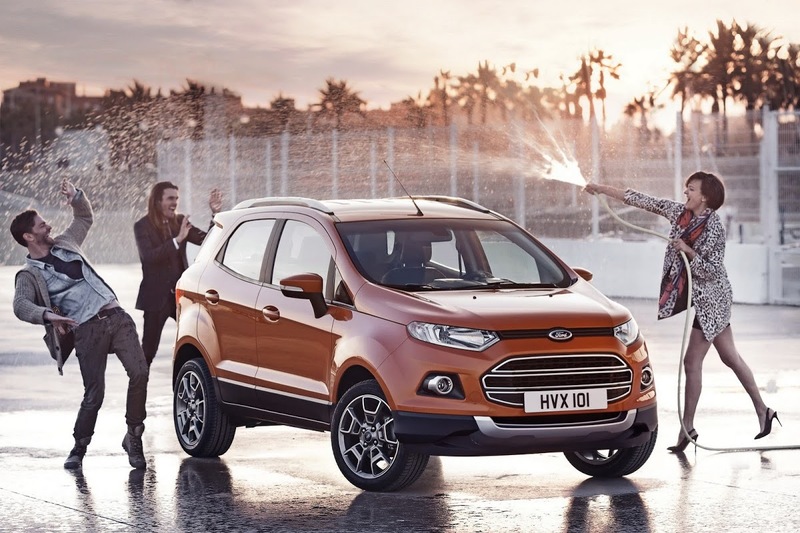 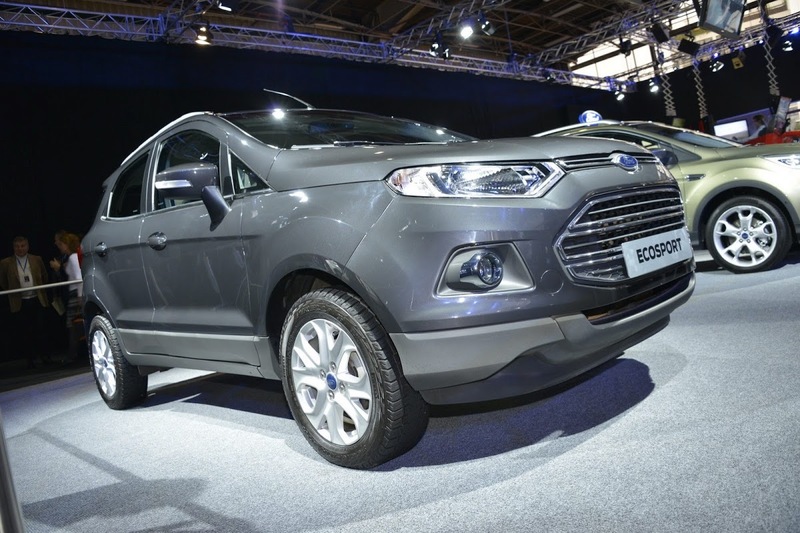 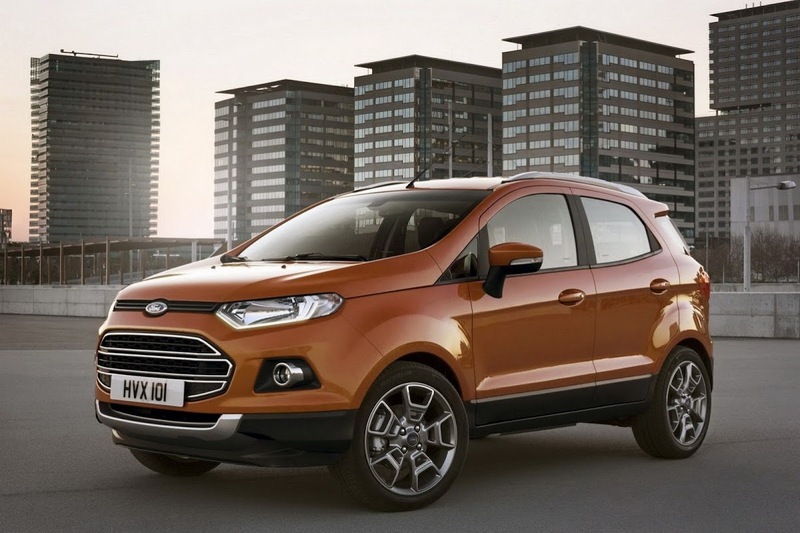 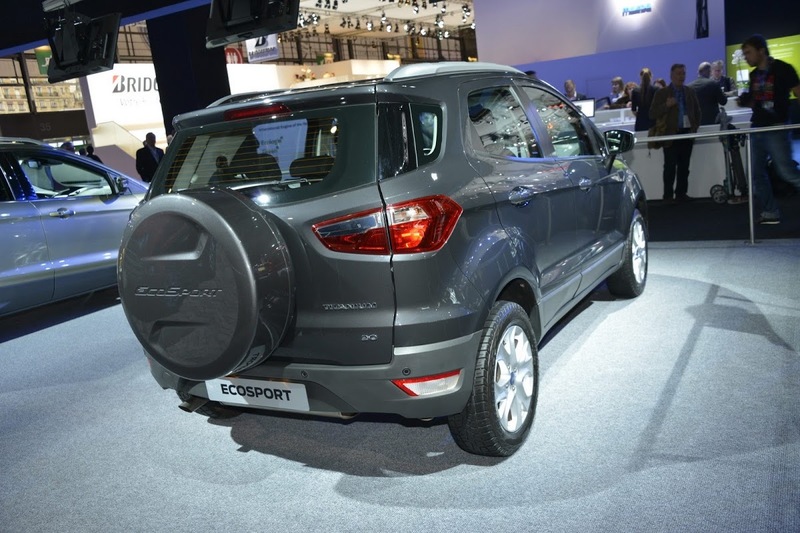 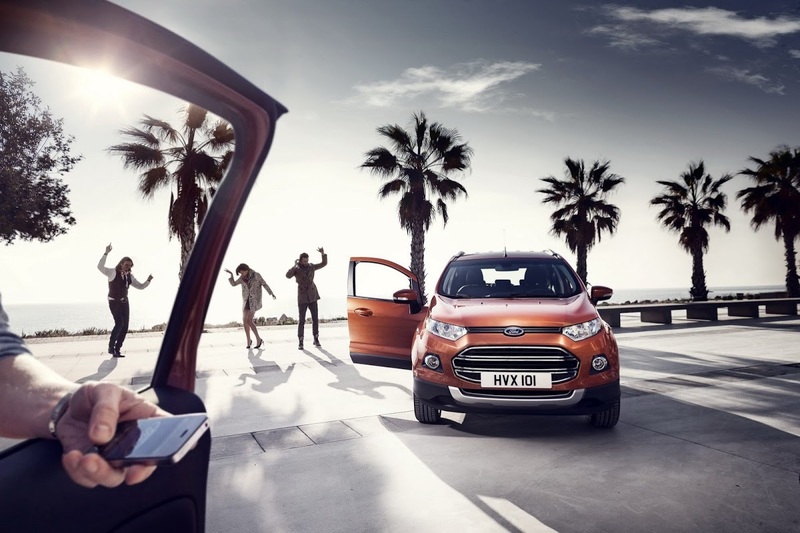 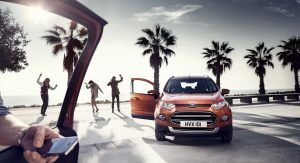 Developed entirely in South America, the EcoSport will be available in Europe with three engines. 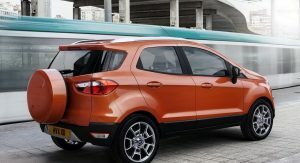 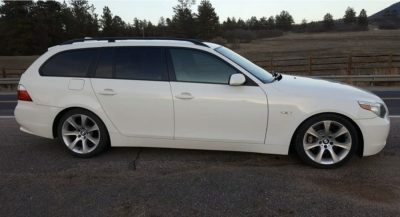 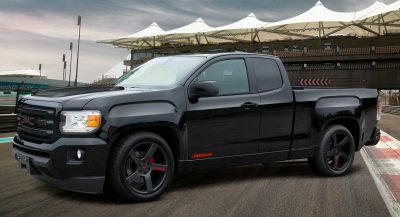 The gasoline units are a 109HP (110PS) 1.5-liter normally aspirated four-cylinder and a 123HP (125PS) 1.0-liter EcoBoost turbocharged unit, while the only diesel option is a 89HP (90PS) 1.5-liter.